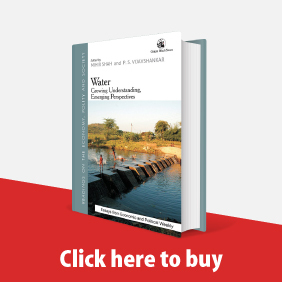 Structure, Consciousness and Social Transformation: The Adivasis in Thane District, Maharashtra and The Subaltern Subject in Structured Historical Process by Denzil Saldhana, New Delhi: Aakar Books, 2015; pp 611 and 108, respectively, ₹ 1,695 and ₹ 295. 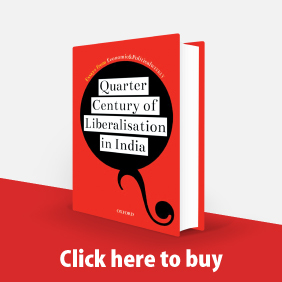 With the emergence of right-wing Hindutva forces backed by corporate monopoly capitalists and the media industry, and legitimised by the general culture of liberal democracy, a fresh understanding of fascism in India is necessary. This new understanding of fascism in India links the politics of Hindutva to Hinduism proper and claims that Hindutva, whilst being influenced by European fascism, also emerges from the general contradictions of Hinduism and uses caste-based, alienated social divisions to demonise Muslims and construct its authoritarian politics. The liberals imagine a secular opposition to Hindutva fascism from within the parliamentary system and the established left posits mere economism accompanied by parliamentary tactics. In opposition to them, this essay argues for an "Indian Fanonism" where the radical subaltern critique of Hinduism of B R Ambedkar, helped by Walter Benjamin's critique of culture in the era of late imperialism, takes the role of the Marxist weapons of critique. Antonio Gramsci by Antonio A Santucci (Delhi: Aakar Books), 2011; pp 207, Rs 375. Read more about Crime and Punishment? 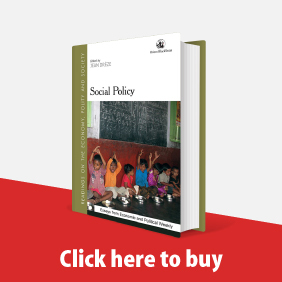 The inability of the Indian left to construct a project of the transcendence of capitalism (the central thesis of Patnaik) is understood as constituted within a crisis of world Marxism that began with the crystallisation of the Stalinist counter-revolution which paraded state capitalism as authentic socialism. This essay is on reading the misunderstanding of the fundamentals of Marx's scientific discovery by the established left in India, especially on the transient characters of commodity production, value and the state; and that communism transcends commodity production and abolishes the state immediately after the revolution. 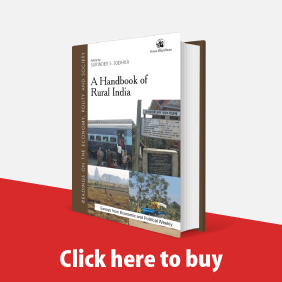 As the established Indian left took the non-Marxist model of commodity production governed by an alleged "socialist" state, it was destined to be destroyed by the inner contradictions of state capitalism. To project a transcendence of capitalism one needs to project a world that is devoid of commodities, money and the state. It is this task that the left in India in alliance with international communism must concentrate on. 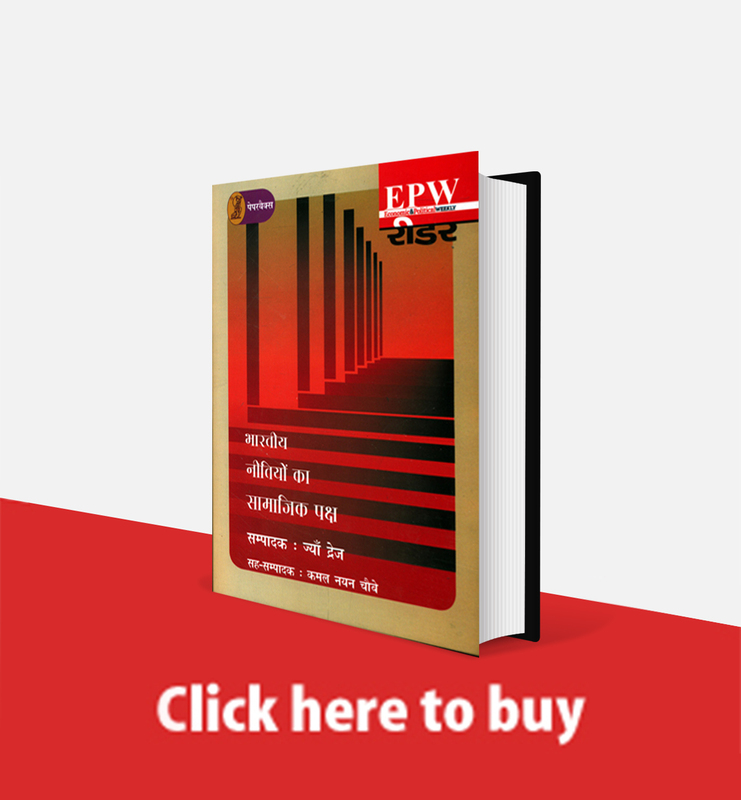 The author argues that Arun Patnaik's rejoinder ("Theological Marxism", EPW, 22 October 2011) to his paper ("Leninism as Radical 'Desireology' ", EPW, 24 September 2011) is based on borrowing from the western liberal tradition, and is thus confused as to what to do with the Marxist legacy. This essay is an inquiry in the political philosophy of Lenin with special emphasis on the understanding of Bolshevism in the contemporary era of late imperialism in permanent crises. In contrast to orthodox Marxism which has hitherto understood Marxism as state socialist and ideological, this essay understands revolutionary Marxism as anti-state and ideology as the discourse of what Marx called the "spectral person" and consequently nothing but a theory of spectres. It contrasts the old problematic of state socialism and ideology with another problematic that it calls "desireology", a new discipline that firstly emphasises the importance of understanding Hegel - the philosopher par excellence of the European Enlightenment and the French Revolution - and then transforms this understanding in the theories of the Leninist party and the revolutionary dictatorship of the proletariat. Written against the background of the recent critiques of democratic centralism and the crisis of mainstream left politics, this paper argues for a defence of Leninism based on Marx's theory of the proletariat as "species being". By claiming that Lenin had internalised Hegelian dialectics as "the algebra of the revolution", the paper views Leninism as the sublation (Aufhebung) of centralism to mass politics, where organisation and the masses cease to exist as binary halves, but have been synthesised as "the union of free individuals". It encounters two terrains: (1) Marx's revolutionary humanism, and (2) dialectics that views concepts and ideas in the matrix of contradictions and conflicts and thus in permanent-revolutionary transitions. It consequently argues that Leninism has to be seen in the light of Lenin's encounters in the Philosophical Notebooks, rather than in a dogmatic and fetishised understanding of democratic centralism that began with the Stalinist counter-revolution.